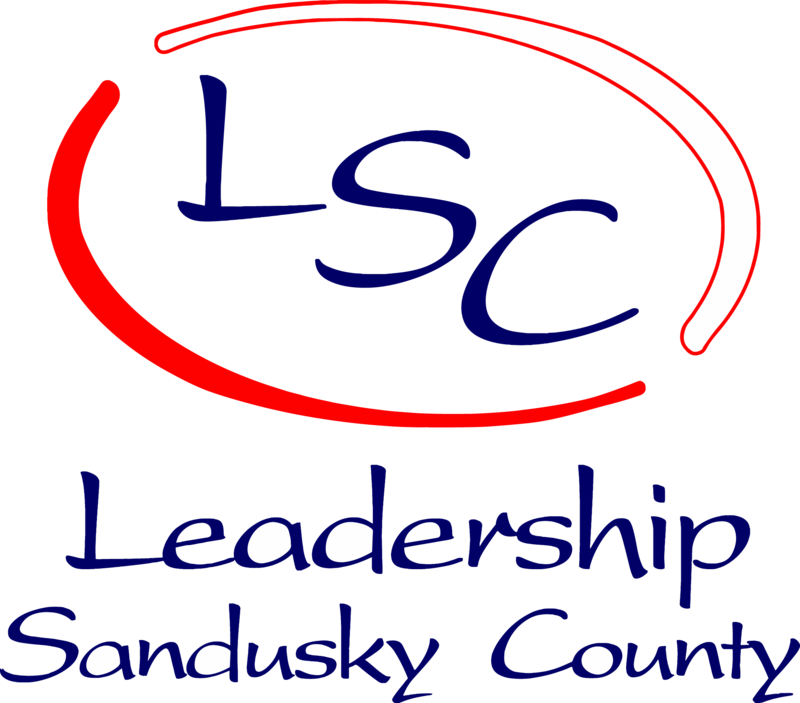 In following the strategic plan of Leadership Sandusky County (LSC), a Youth Leadership Sandusky County program was implemented in the 2005-06 school year. More than 200 eighth graders have graduated from this unique program. 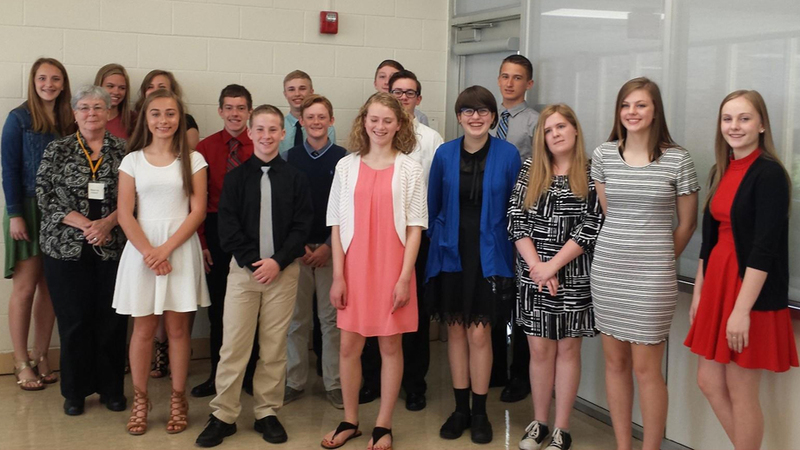 The Youth Leadership Sandusky County program is an investment in the future of Sandusky County. Its purpose is to broaden awareness and develop leadership skills in a select group of eighth-grade students, motivating them to become positive role models and to be committed to their community responsibilities. Students are required to attend an orientation, four-day-long sessions and participate in a class service projects in order to graduate from the program. Interested students should contact their guidance counselors or by principals during their seventh-grade year.